Monday Mantra:: I Ask Myself, HOW? How can I improve this situation? How can I afford to go to that event? How can get to where I want to go? It seems pretty straight forward, doesn’t it? Ask yourself, how?. But I find this one challenging at the moment. Instead of asking myself this simple question, I get worked up over the most insignificant things. Instead of getting annoyed at a messy house, I could ask myself why the kitchen table is the dumping ground for shopping, books, keys etc. Instead of getting frustrated at the perceived lack of freedom I feel in my own home, I could ask myself “How can I feel more free in my own home?”. It’s a simple shift and while it doesn’t immediately solve the issue at hand, it does open the mind to the fact that there are possible ways of getting around certain situations. Here’s my current form of processing: Instead of saying something about a situation that annoys me, I’ll mull over it, and let it fester until breaking point (because surely everyone is psychic and should know what’s wrong, right?!). For someone who considers themselves quite well equipped in the communication department, It would appear that this expertise hasn’t quite made it to my own realm yet. So, given that the universe has aligned some amazing opportunities to learn more about communicating along these lines by way of some in house training at one of my work locations, I plan on investing a lot of interest in the content so I can reap the benefits moving forward. 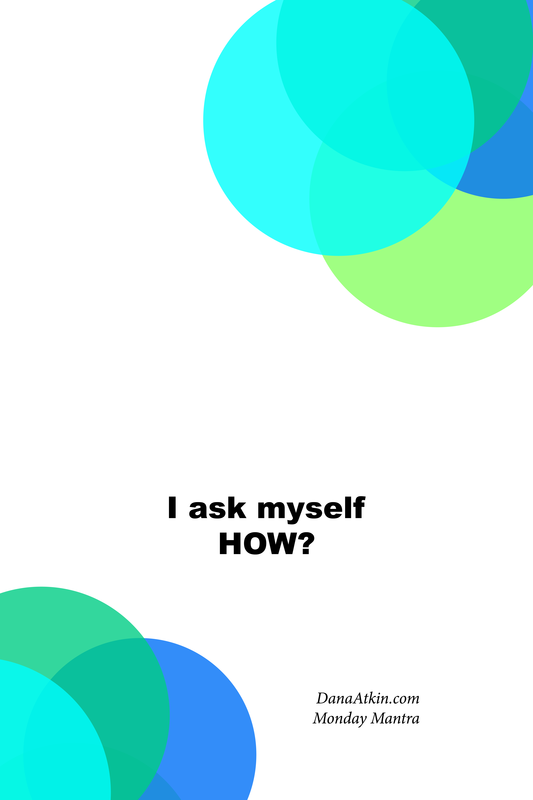 And I certainly plan on asking myself how I can apply the knowledge (both present and future) in my personal life as well as my professional life.